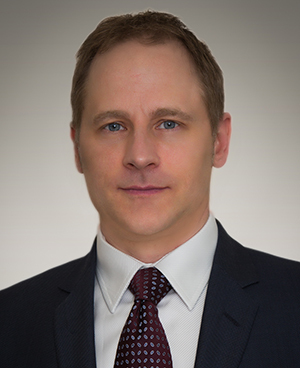 Kevin Mason is the Managing Director of ERA Forest Products Research, which provides economic and investment research on the forest-product industry to over 150 clients in Canada, United States, Europe and Asia. The firm’s clients are primarily institutional money managers, but also include leading forest-products companies and governments. Starting his career in finance, Mr. Mason progressed through various banking and consulting positions, providing services to Canadian and U.S. companies involved in a variety of industries ranging from biotech to retail. In 1997, he joined ERA Forest Products Research and proceeded to attain the Chartered Financial Analyst designation. His focus at ERA has been to enhance and expand the company’s analysis of global industry dynamics and to provide investment coverage on various Canadian, U.S. and European companies. Håkan Ekström, a native Swede, is the principal of Wood Resources International LLC (WRI), an internationally recognized consulting firm providing forest market analysis and wood price reporting for the forest industry worldwide since 1987. WRI publishes two quarterly market reports North American Wood Fiber Review and Wood Resource Quarterly. He has worked in various capacities relating to wood products utilization, international forest products marketing, global wood supply/demand and price forecasting for the past 30 years. His international experience is extensive, including visitation of more than 25 countries to study forest products industry and forest resource developments on-site. Court Stanley currently serves as the President of Port Blakely Companies Forestry Divisions. In his role he oversees the working forests in Washington, Oregon (US Forestry) and New Zealand (NZ Forestry). Court was promoted into the role of President in August 2006. Prior to that, Mr. Stanley served in multiple leadership roles within Port Blakely including Chief Forester, Senior Vice President, and Vice President of Port Blakely Tree Farms LP. 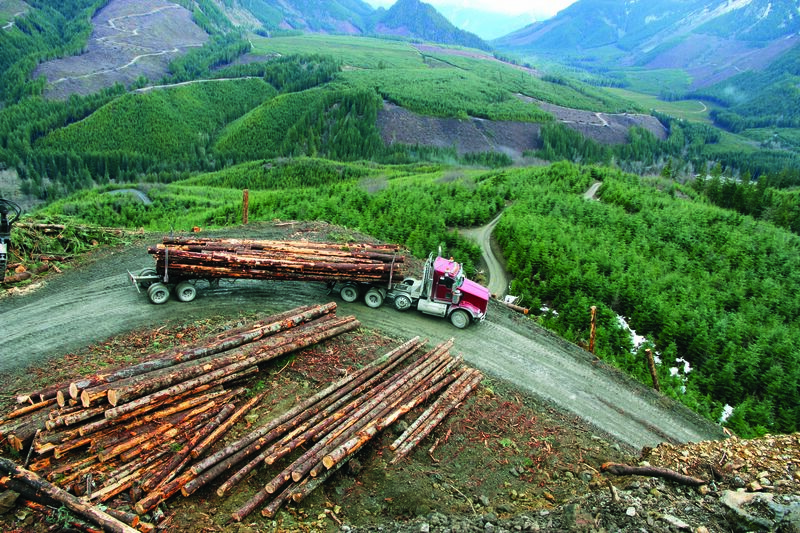 Court has over thirty years of experience in the forestry industry. 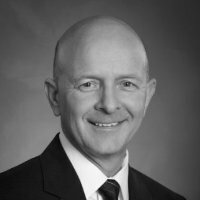 He brings significant expertise and leadership to the executive team at Port Blakely. Prior to joining Port Blakely, he was a forest engineer for Goldbelt, a Native American corporation in Southeast Alaska. Court grew up in Bellevue, Washington. He holds a Bachelor of Science degree in Forest Engineering from the University of Washington. He is also a graduate of the Washington Agriculture and Forestry Education Leadership Program (Class 21). Robert (Bob) Flynn is Director, International Timber for RISI, the leading information provider for the global forest products industry. Bob has 40 years’ experience in the forest industry, including 9 years as a forester for Champion International in Oregon. He has spent the past 30 years as a consultant to the international forest industry, with a focus on analysis of timber supply and demand trends outside of North America; international trade of logs, woodchips, biomass and other forest products; and advising clients on international timberland investment. He joined RISI in April 2006, and has published six reports on China’s timber supply and demand; two global comparisons of planted forest economics and investment attractiveness for tree farm development; two profiles of India’s forest products industry; an analysis of the impact of Russia’s log export tax on Asian log markets; annual reports on international trade in woodchips and biomass; two reports on South American plantation forestry and bioenergy markets; and has co-authored an analysis of Southeast Asia’s timber supply trends and expected impacts on global forest products markets. In addition to authoring multi-client studies, he has reviewed timberland investment projects in Latin America, Oceania and Russia for investors, and he maintains RISI’s database of global forest ownership that includes 1,350 companies in 82 countries. He holds a BA degree in geography from the University of Texas, a BS degree in forest management from Northern Arizona University and an MS in economics from the University of Oregon. With over 38 years of diverse experience in forest industry, Larry Davis is currently Director, Fiber Resources at Cosmo Specialty Fibers in Cosmopolis, Washington. Previously, Larry held leadership positons at Rayonier, International Paper, and Champion International. His roles included Region General Manager, Land Marketing and Sales, Business Development, Region Land Manager, Technical Services, and Strategic Planning. Larry has also served as Division Forester for Forest Resources Association and has worked on forest-related projects across the U.S., as well as internationally. Larry holds an MS in Forest Economics from Mississippi State University and a BS in Forestry from Louisiana Tech University. 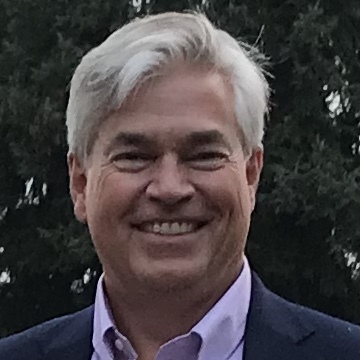 John Stirling has been an integral part of developing the biomass industry in both Canada and USA since 2006 and recently joined Pacific BioEnergy Corporation as President in September 2018. John is responsible for the company’s global strategy, including developing the company’s growth and productivity initiatives, maintaining and forming new business and industrial partnerships, overseeing domestic and international affairs, and providing local functional support. With an MBA – Operations & Finance, BS Mechanical Engineering and BA in Economics, John has held both President and CFO roles at various wood pellet manufacturing plants within Canada and the USA, following an executive level career in the areas of corporate finance, business development, marketing and project management. Travis Joseph was born and raised in Springfield, Oregon but spent eight years in Washington D.C. working for the U.S. House of Representatives. He was a senior legislative aide to an Oregon congressman, a senior policy advisor on the House Natural Resources Committee, and the Director of Northwest Policy for the House Committee on Transportation and Infrastructure. Travis returned to Oregon to pursue his passion for healthy public forestlands and creating economic opportunities in rural communities. As President and CEO, Travis manages the budget, staff, communications, government relations, and overall strategy of the Association. Travis earned his bachelor degree in history and international studies from the University of Oregon and a master’s degree from the London School of Economics and Political Science in environment and development. Ashlee Cribb is vice president of structural products and marketing at Roseburg Forest Products, located in Springfield, Ore. Ashlee’s responsibilities include sales and operations leadership of the softwood plywood, lumber, laminated veneer lumber and I-joist business segments for Roseburg. Her professional experience spans several industries, including wood products, chemicals, adhesives, minerals, textiles and packaging. 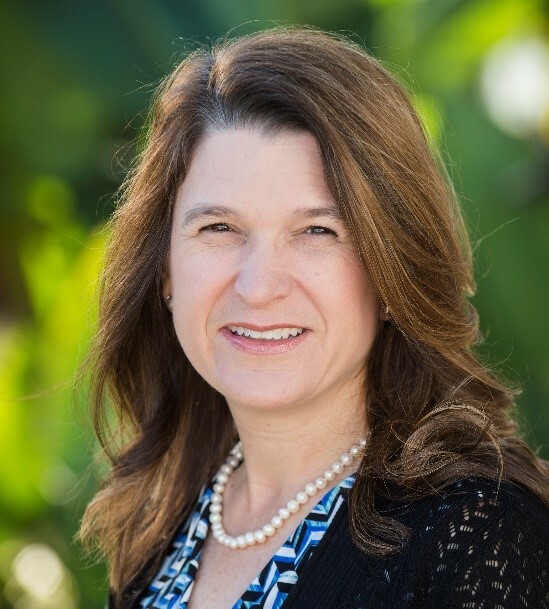 She joined Roseburg in January 2017 as the business director for solid wood products and became a vice president in 2018. Ashlee previously worked at Georgia-Pacific, holding various positions, including business manager for wood adhesives and vice president of the industrial packaging business. Ashlee has an MBA from Washington University, St. Louis and a bachelor’s degree in chemical engineering from the Georgia Institute of Technology. 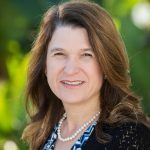 She currently represents the industry as a board member of the APA, the Pacific Lumber Inspection Bureau and the Wood Based Composites Center. The conference and optional workshop will both be held at the Heathman Lodge in Vancouver, WA. The Heathman is located at 7801 NE Greenwood Dr. Take SR-500 East off I-5 in Vancouver. Exit at NE Thurston Way and go north to NE Parkway DR. Turn left on Parkway and the Lodge is on the left. The Heathman can be viewed at: www.heathmanlodge.com. 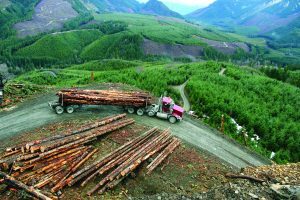 Attend this conference for in-depth analysis on forest products market challenges, opportunities, and threats for 2019 in the North American West Coast timberland region.